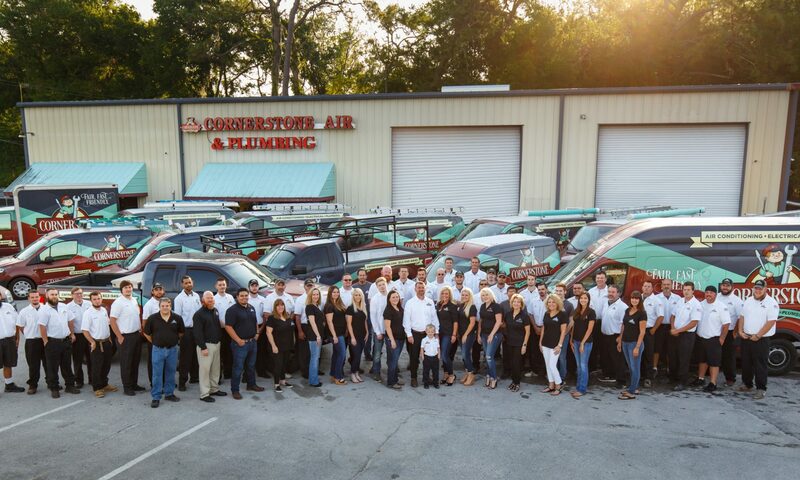 Cornerstone Pros-Air Conditioning, Plumbing, and Electrical began as an air conditioning service company in 2006, and added plumbing and electrical for a one stop business. When Dana Spears took the reign, there were only 6 employees. It’s rare to see a woman at the top of a typically male-oriented business. “We felt there was a demand for an honest, reliable, customer service-oriented air conditioning, plumbing and electrical business in the Tampa Bay area,” says Dana, who manages the business, while her husband, James, runs the operations. In addition to her husband, Dana’s mother Dolores, daughters Morgan and Hannah, son Josh, son-in-law to be, Michael and Ronnie work at Cornerstone. The family owned business has grown to over 60 employees and now services cooling & heating, plumbing, and electrical. Cornerstone services residents and businesses throughout Hillsborough, Pasco, Hernando, and Pinellas counties. For the last 6 years, Cornerstone has scored the highest ratings on Angie’s List, an A+ rating with the Better Business Bureau, received the Brighthouse Business Award, and received the Central Pasco Chamber of Commerce Large Business of the Year Award for 2016. One of the keys to the success of the business are the employees and the care Dana takes in hiring. She knows the importance of having trustworthy technicians that customers will feel comfortable with entering their homes. The technicians are certified in their field of expertise. 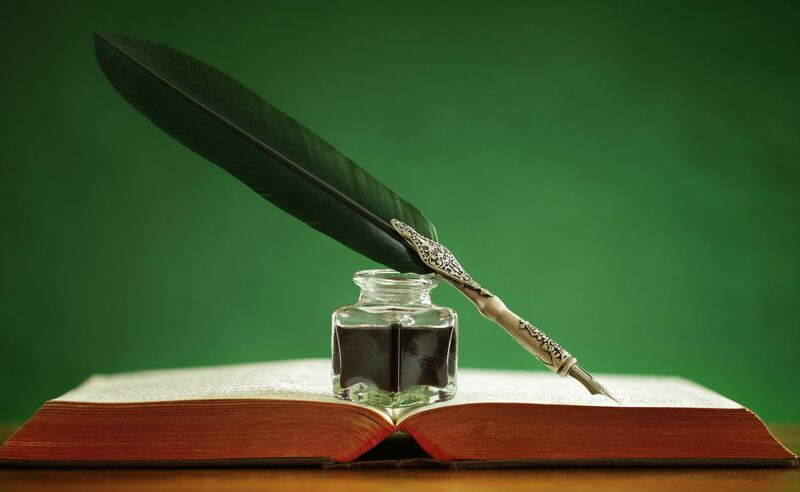 Cornerstone makes every effort to ease their client’s concerns, and the technicians will take the time to answer any questions the clients may have, without all the technical jargon, so the client has a clear understanding of what needs to be fixed. The technicians take pride in their workmanship, and the work is covered under warranty. Cornerstone is always diversifying with products to help meet the homeowners’ needs. A highlight they are focusing on in 2018 is water treatment and whole home generators. When it is time to replace or repair a product, the sales team will not pressure you into buying products you do not need. Their team is honest, fair and straightforward. Cornerstone uses only quality products and offers financing for its affordable equipment. In addition to repair and replacement, Cornerstone has a separate department for preventative maintenance and cleanings for air conditioning, plumbing and electrical. One of the keys to lowering your cooling bills and reducing the risk of problems is with routine maintenance checks. Cornerstone knows that problems occur at the most inconvenient times. Plumbing issues can happen on the day of the big party, or a breaker trips, or your air conditioning fails to cool when you get home from work. The phones are manned 24/7 and technicians are available to service your equipment, even on weekends and holidays.